Blodsøstre / Blood sisters. 2006. Cast: Malou Z. Bruun, Angela Bundalovic, Liv Corfixen, Clara Bruun Sandbye. 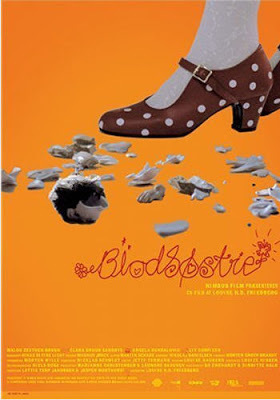 Download Blodsostre / Blood sisters. Blodsostre / Blood sisters. 2006.